The move is aimed at rationalisation following the merger of six associate banks with the SBI. 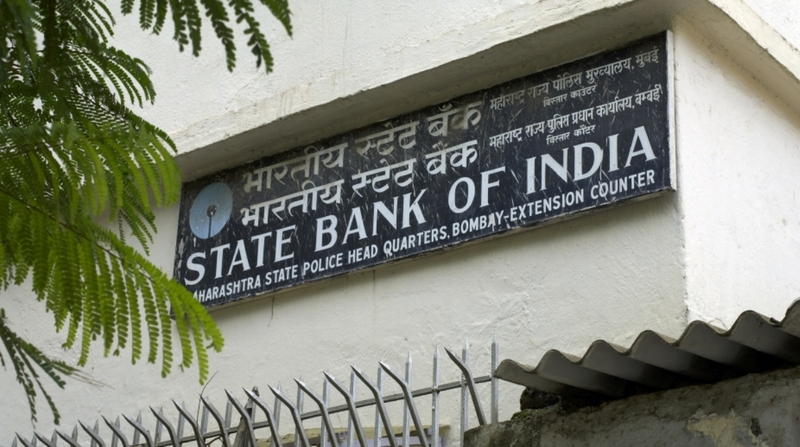 The State Bank of India (SBI), the country’s largest lender, has changed the names and IFSC codes of around 1,300 of its branches. The move is aimed at rationalisation following the merger of six associate banks with the SBI. A list of the new branch names as well as corresponding IFSC codes has been released by the bank. According to the list, a total of 1,295 branch names and IFSC codes have been changed across the country. SBI’s size and valuation increased after the merger of six associate banks and Bhartiya Mahila Bank (BMB) on 1 April 2017. SBI ranks at 53rd position among the top banks globally in terms of assets. As on 30 June 2018 the total assets of the bank stood at Rs 33.45 lakh crore. SBI, the largest bank in India in terms of deposits, advances, customer acquisition and banking outlets, had 22,428 branches across the country by the end of the first quarter of the current fiscal. Its market share in terms of deposits stands at 22.84 per cent and in respect of advances at 19.92 per cent. The merger of associates and BMB had helped SBI reduce 1,805 branches and rationalise 244 administrative offices. As a result of merger, SBI witnessed addition of around 71,000 new employees to its earlier work force of around 2 lakh. The list can be accessed here.